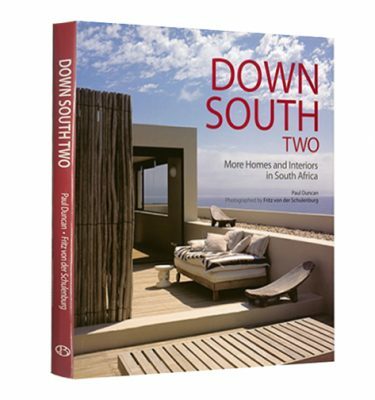 This book makes sense of the South African holiday home. 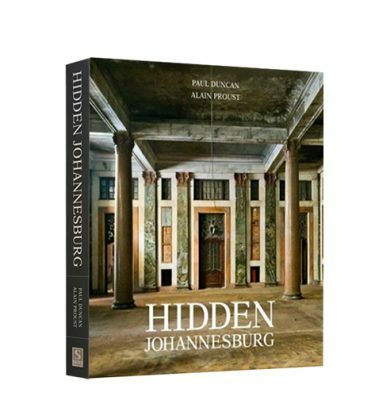 Working with the Perfect Hideaways brand, Paul Duncan and his team travel from bush to beach, from city to wilderness, featuring a range of escapes that, by virtue of the peculiarities of their locations, offer varieties of different experiences. 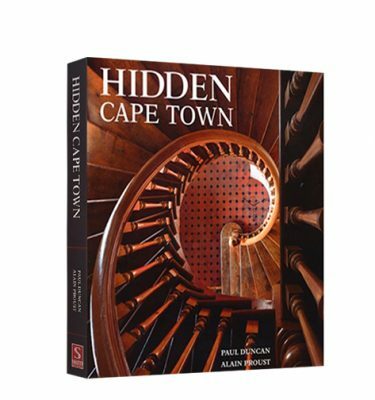 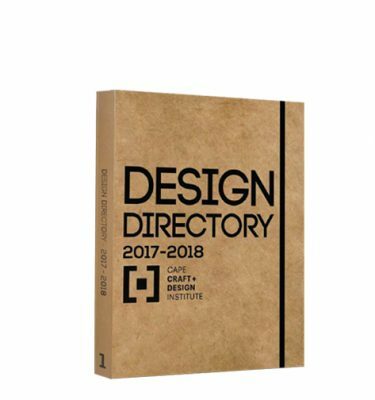 There are houses in places as diverse as the West Coast and the Great Karoo, the Garden Route and the Cape Peninsula and, with photographs by Dook, Greg Cox, David Ross, Adriaan Louw, Niel Vosloo, Simon Scarboro and Nicolas Matheus, and with illustrations by Gustav Vermeulen, the book highlights the discovery that there are like-minded people creating homes from home in some impossibly wild places. 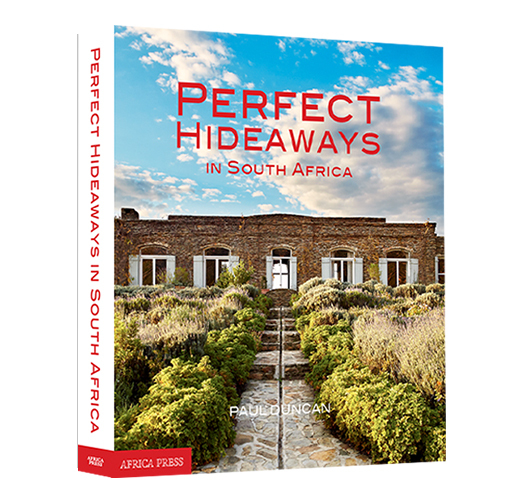 This is a book for travellers looking for a Perfect Hideaways South African holiday home to stay in, readers mad for interesting, different interiors, and anybody who likes to live vicariously.